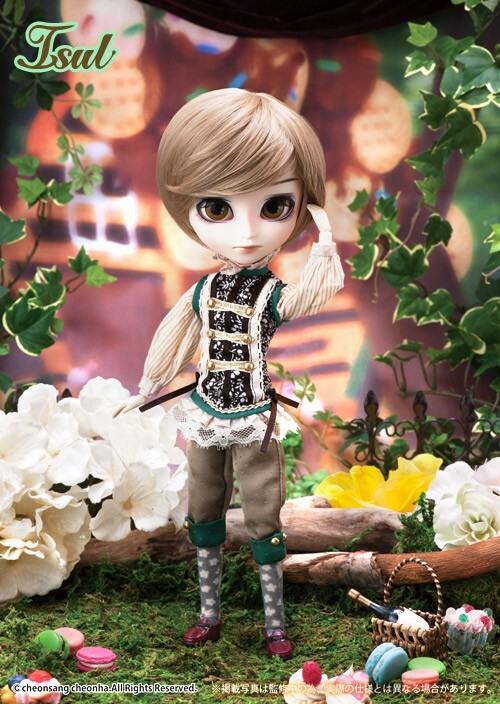 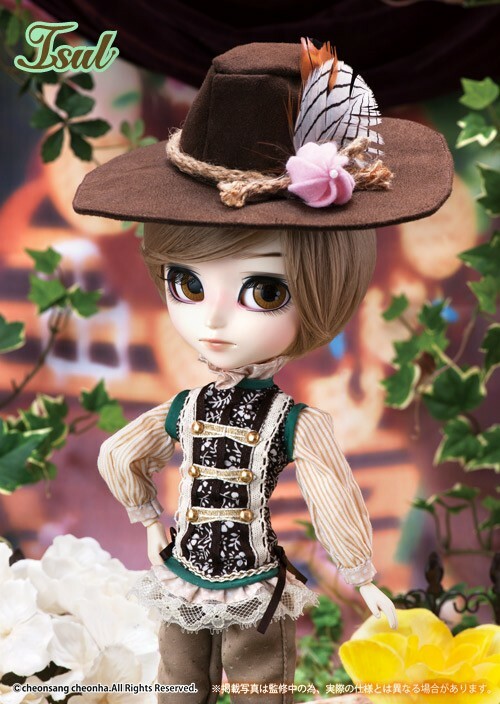 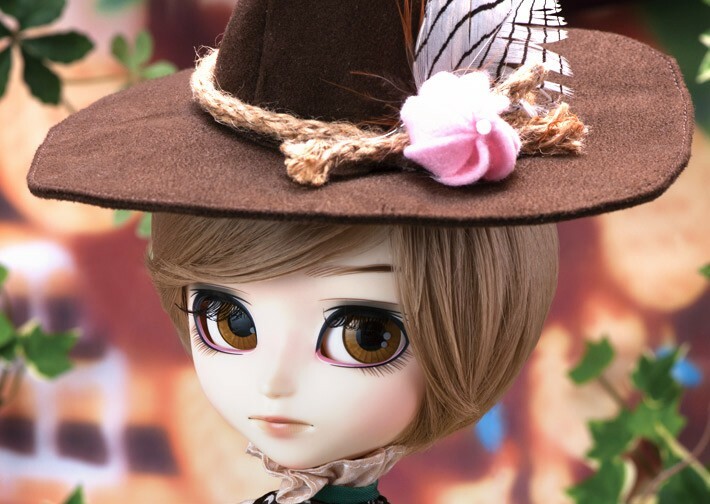 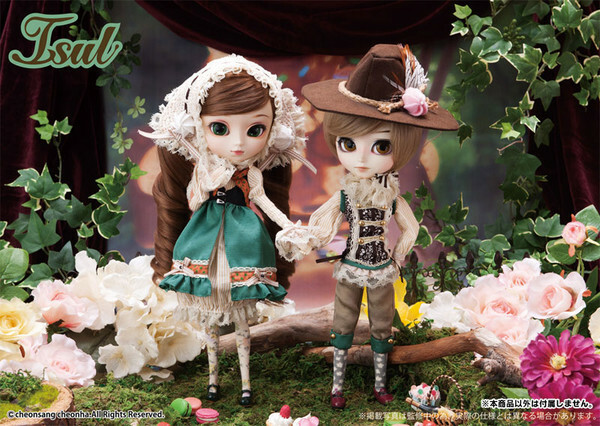 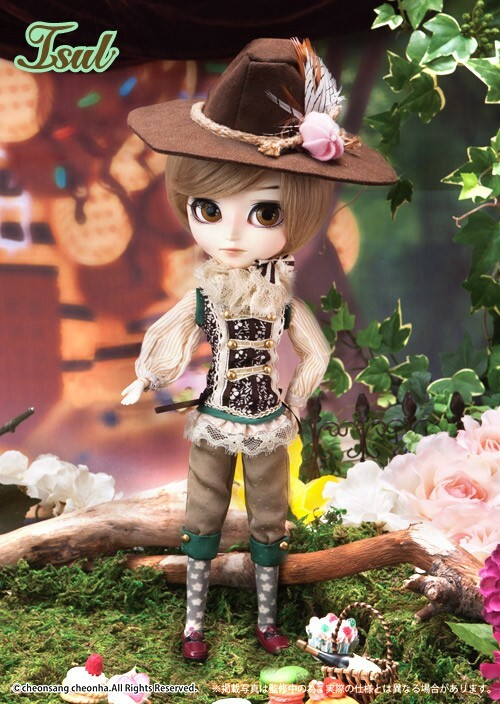 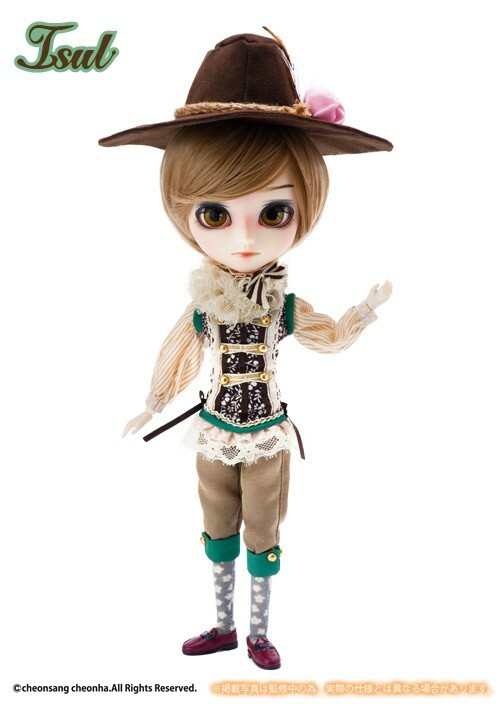 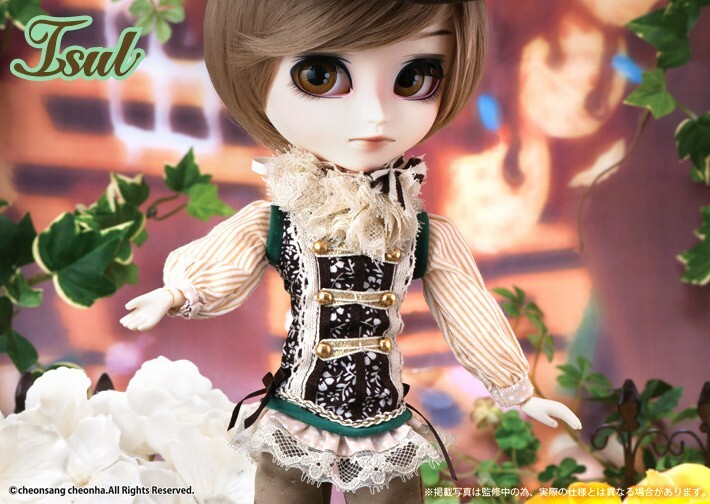 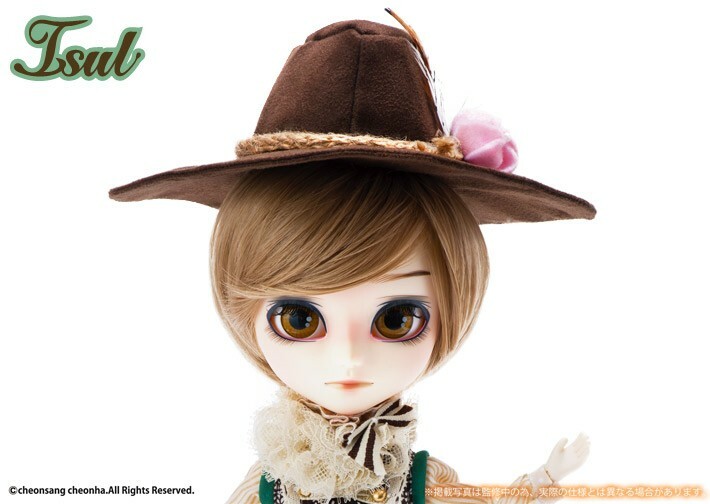 Isul Hansel was released alongside Pullip Gretel in April of 2016, they are both based off of the characters of the same names from the Grimm’s Fairy Tale. 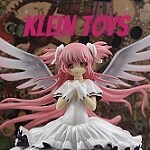 They were priced at 18000 yen each. 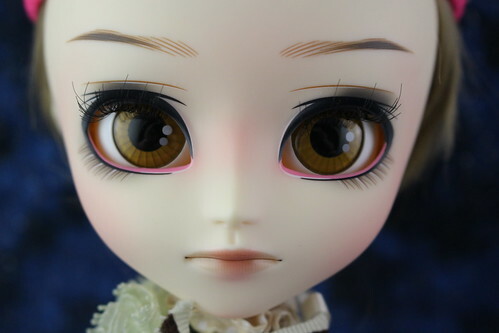 Feel Like So: Don’t cry Gretel….All right, I can surely return to our home…. 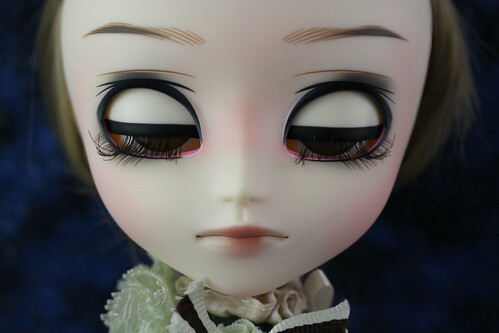 Situation Like So. 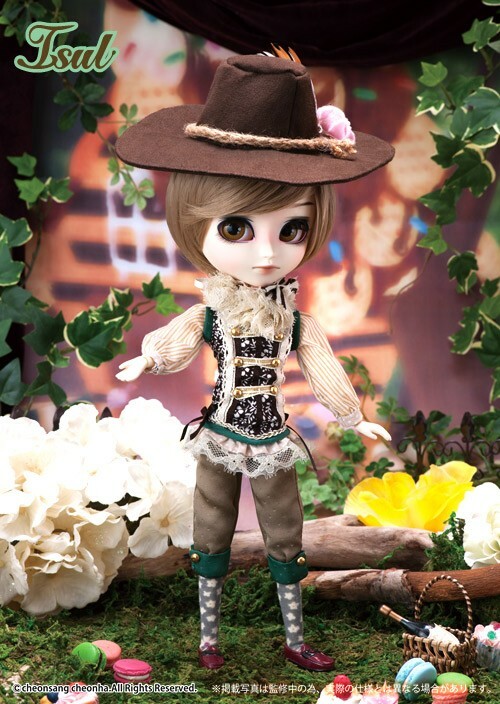 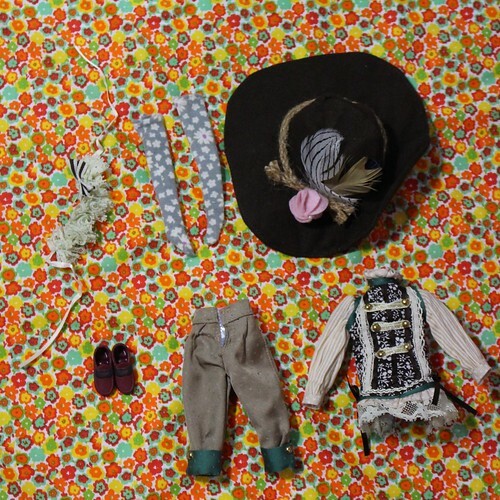 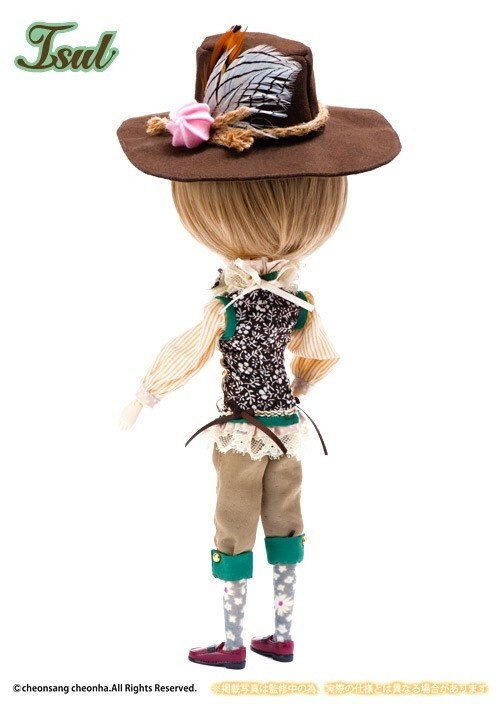 Stock: Isul Hansel’s stock consists of a Blouse, Collar with frills, Hat, Pants, Socks and shoes. 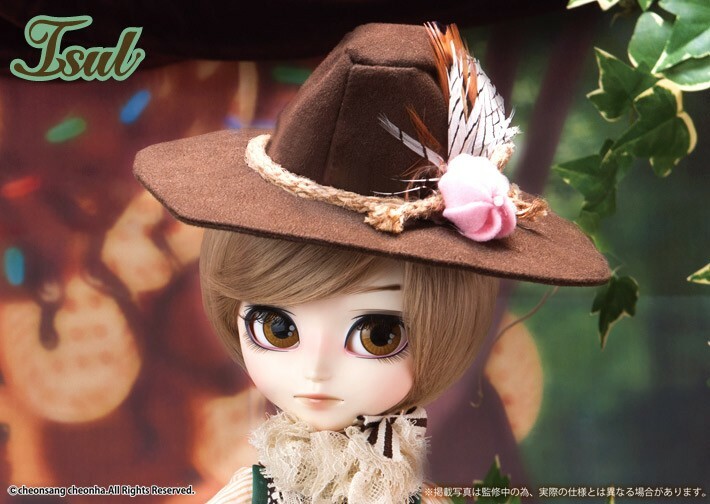 Special Notes: Isul Hansel’s hat seems to use real feathers.